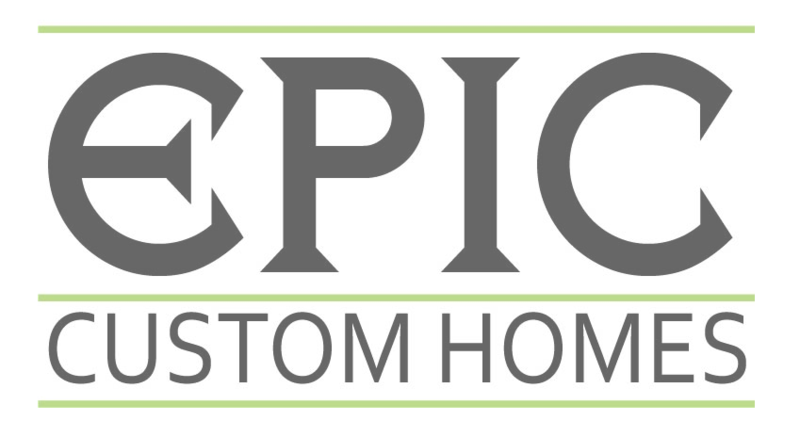 In part 2 of the Building Secrets Series, Jeff and Kirk from Epic Custom Homes compare their transparent, up front pricing structure to the typical way builders make money off a building project. Hidden fees like change orders, upgrades, margins on wholesale and underbuilding techniques allow some builders to make margins well beyond their quoted prices. For more Building Secrets videos, click the videos tab.